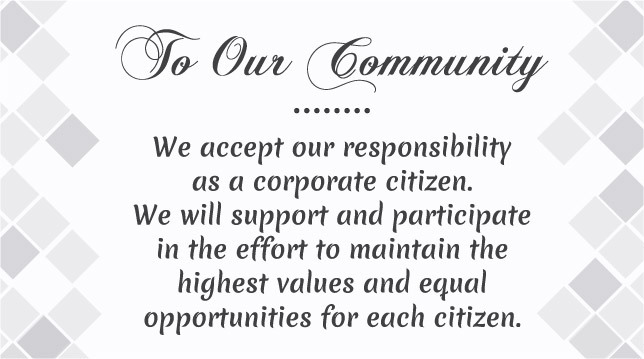 Nohre & Co., S.C. approaches every business relationship as a partnership where a mutually beneficial result is the goal. In other words, we seek win-win relationships. 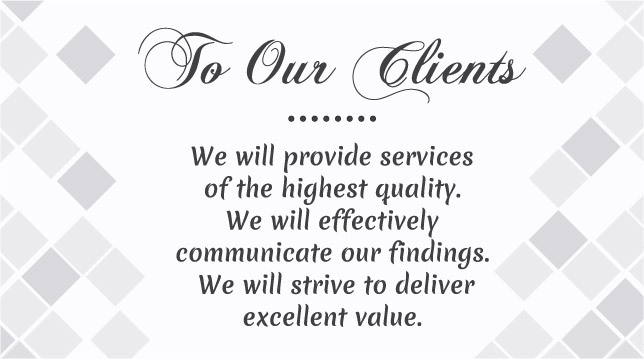 Nohre & Co., S.C. provides exceptional accounting service as CPAs. We understand the nuances of the complex tax laws and we are passionate about assisting our clients in best navigating the numerous requirements and complicated scenarios that our tax code creates. Our skill in the area of tax planning and tax preparation is exemplary and clients often tell us that they receive better advice at Nohre & Co., S.C..
cisions based upon financial facts and circumstances. We help you review the immediate impact of the choices facing you today and develop financial models for future benefit. Our advice helps you plan for transitions whether in company growth or succession planning. 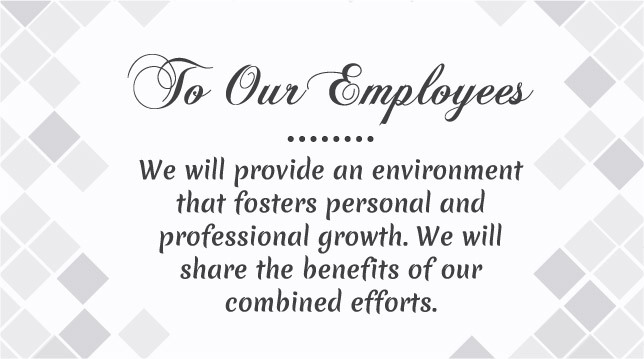 This statement of commitment is now displayed in the firm’s conference room, and is regularly referred to when a decision is facing the firm to insure that decisions are consistent with this commitment.